Below is a list of businesses in Abbotsford that I have used and liked or that my clients have used and recommended. Click on the logos to go to their websites. 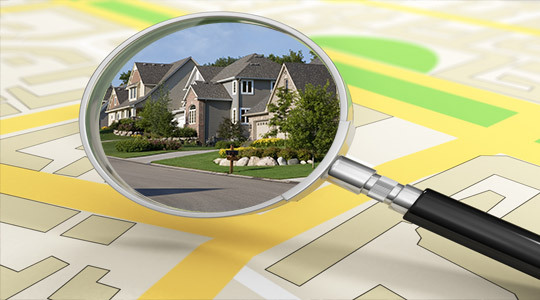 When asked what was most important to our customers, many of them shared a desire for local home inspectors that: 1. Offer solutions to issues/challenges (not just reported problems) 2. Go above and beyond the call of duty, and 3. provide exceptional customer service in the Lower Mainland (from Squamish to Hope). 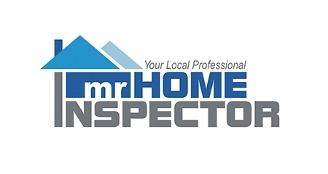 The above reasons, along with our team’s commitment to detail, is why Mr. Home Inspector’s customers continue to use and refer our services to friends and family. 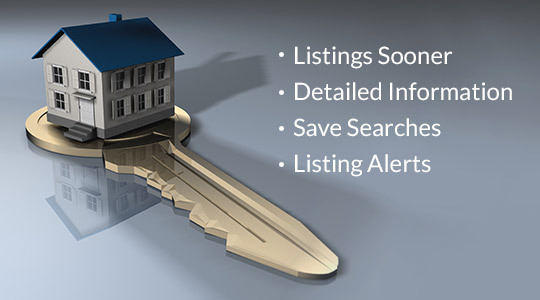 Whether potentially buying or renovating a home, Canadian Home Inspector’s mission is to provide the best information possible to allow you to make an informed decision with knowledge, confidence, and peace of mind. 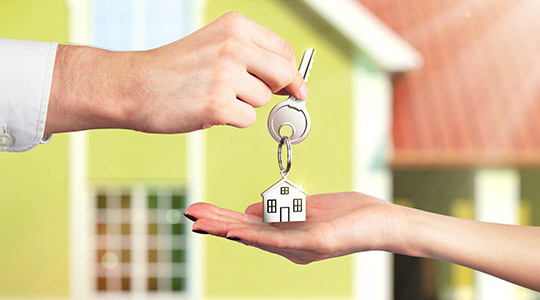 Sidhu and Associates prides itself on service and realizes that in many cases, real estate and business deals must be acted upon in a quick and efficient manner. They try to accommodate clients to the best of their ability and want to ensure that their service is both reliable and accurate. We provide effective, efficient and quality legal services that are tailored to suit your individual needs at all times. Our storefront office location is pet-friendly and wheelchair accessible. Our Notaries offer services in English, Punjabi, and Hindi. At Harman Virk Notary Public, serving Abbotsford and beyond, we can provide preparation for your legal documents, as well as notarization for documents you already have prepared. RDM’s real estate lawyers adhere to our core values of integrity, professionalism and confidential client service to ensure that you get the best service possible. What that means is once you’ve found the home of your dreams, it’s up to us to take care of the details on your behalf. Rosborough & Company has been providing legal services in the Fraser Valley for over 50 years. Our experienced lawyers practice in the areas of real estate law, business law and wills and estates. We take pride in being available for our clients, quickly responding to their needs and offering quality, professional services at competitive prices. We are established lawyers with offices in Abbotsford, Surrey, and Mission, BC. Whether you have general questions or are dealing with a specific issue, you need the service of a professional you can trust. With over 30 years of experience and the convenience and peace of mind of a free initial consultation, Dhindsa Law Corporation can meet your needs. 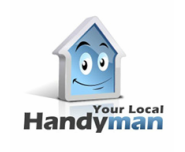 Finding and working with a quality Handyman or Contractor is an essential part of home ownership. They can help you quickly tackle your never-ending list of small home repair projects, and they can also perform major renovations that are too large to be handled by yourself. Learning how to choose a good handyman is crucial. Without careful selection, you may end up overpaying or receiving poor quality work or incomplete projects. Clear Choice Cleaners is a carpet cleaning and duct cleaning company in the Abbotsford area that also services the Chilliwack, Langley, and Mission areas. We provide an excellent carpet cleaning experience that will leave you referring our Carpet and Duct cleaning services to your family and friends. Contacting us is easy at McRae's, call us toll-free @ 1-888-894-4411, including 24-hour emergency service, 7 days a week. Our service area includes all of Greater Vancouver and the entire Fraser Valley region of BC. One simple call and we can give you advice over the phone or if need be, we can come by your business or residence to explain how we can solve your problem. 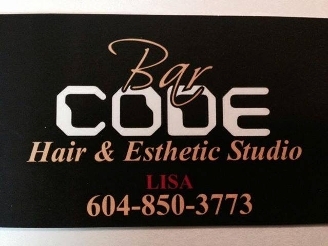 Lisa at Bar Code does an amazing job. 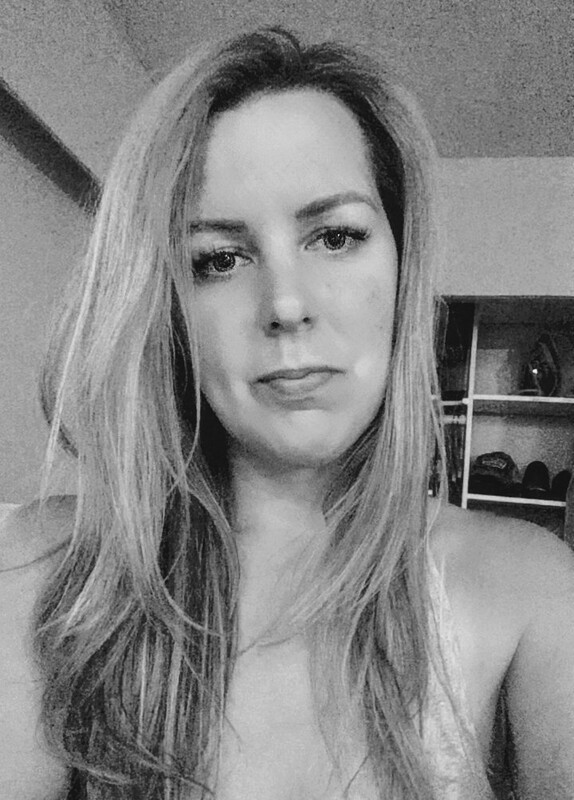 Her color intuition is stellar as is her humor. Three months later and it still looks fabulous! 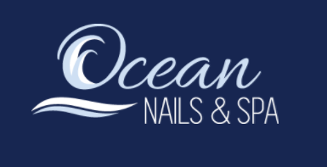 Ocean Nail Spa in Abbotsford is your go-to place for all manicure, pedicure, gel or acrylic, and waxing needs. Click to see price list and location. At Edmonds we believe that there is only one way to treat our customer’s; with respect! That is why we offer free automotive system checks, free battery testing, and no appointment necessary service to ensure that you get what you need when you need it, and most importantly, that you truly need it!